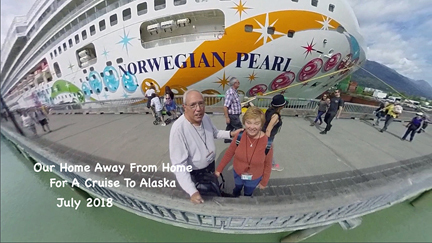 Kathy had surgery earlier this year and we were anxious to go off on another cruise but she just didn't want to go anywhere hot so we hit on the idea of cruising to Alaska. We did this itinerary several years ago with Carnival but it was in May that year, early in the cruise season. This time we thought the end of July would be a pleasent time to go. 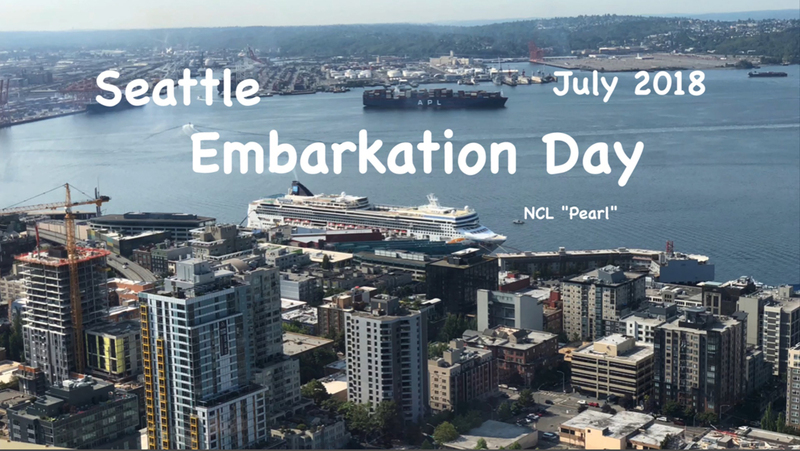 So we booked the cruise aboard NCL "Pearl", some flights, and some pre and post cruise hotel stays. 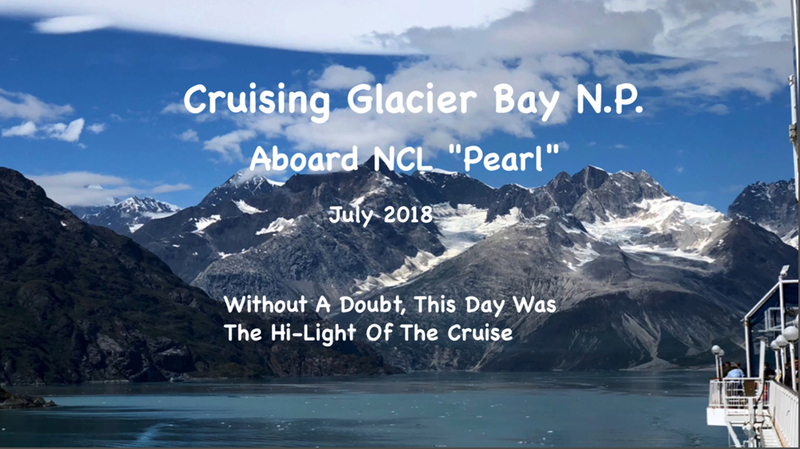 This was our 28th cruise in 8-1/2 years and was our first as "Platinum+" with NCL. 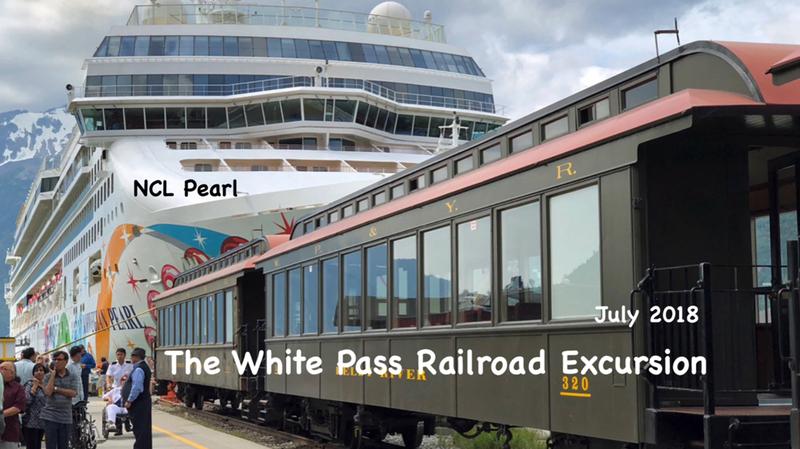 "Pearl" sailed a Sunday/Sunday schedule. 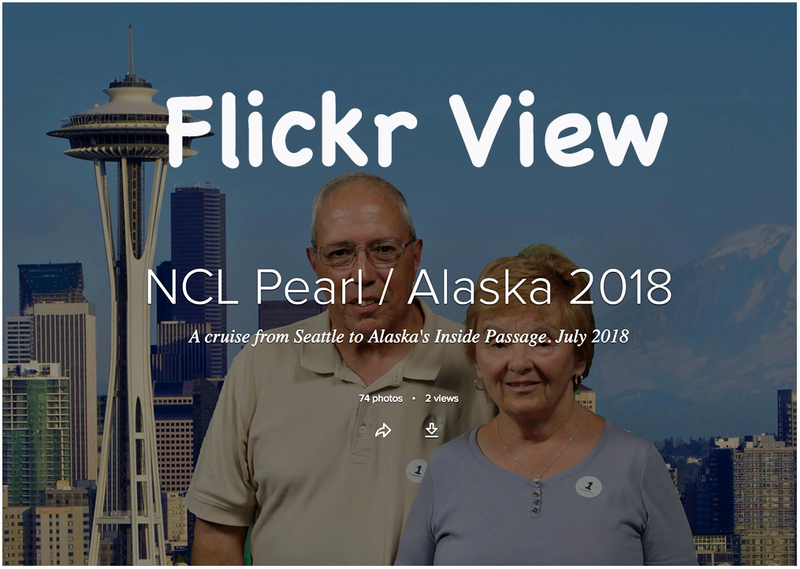 We initially wanted to sail aboard NCL's new ship "Bliss" on their Saturday/Saturday schedule BUT base inside cabins were $500/pp more.... we'll sail "Bliss" another time thank you.